Optalert’s automotive video camera system, a smart blink detection system for detecting and monitoring drowsiness/alertness performance. With Optalert’s technology able to accurately and objectively measure a person’s level of drowsiness, in-car video cameras will now be able to give drivers advanced warning of their drowsiness or alertness state, not only helping to save lives, but also aid in enhancing driver performance. Optalert’s technology is human centric, it concentrates on the driver, not just their behaviour, and importantly it can detect when a person is more at risk of becoming a drowsy driver, rather than wake a person who has fallen asleep. Our technology is based on key measurements which track the amplitude velocity ratio of blinks; essentially measuring how fast and how far a person opens their eyelid after they close it. These continuous measurements are then translated into a score between zero and 10 on the patented Johns Drowsiness ScaleTM (JDSTM). 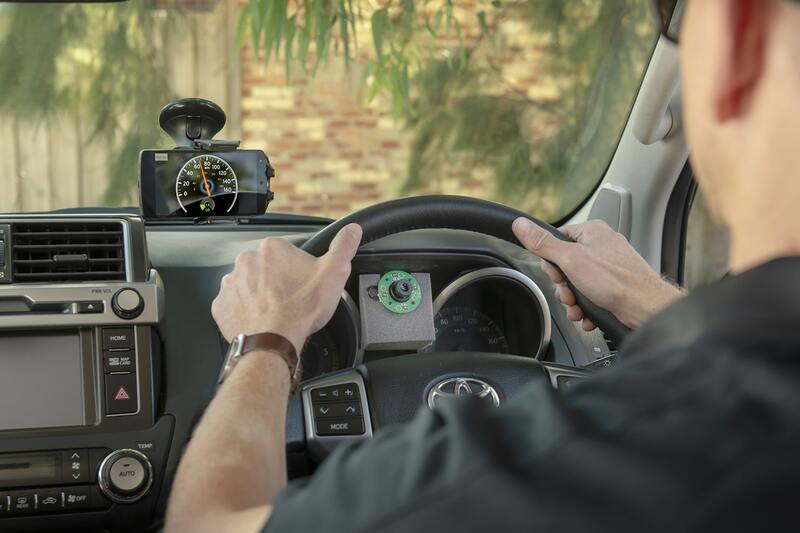 This score provides real time feedback to the driver, but crucially can also be used as an input to other vehicle systems. 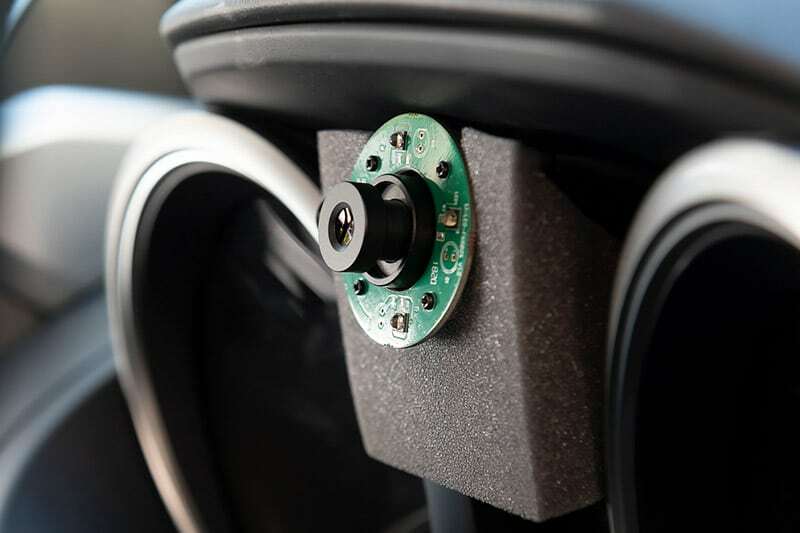 With the application of Optalert’s patented algorithm to video camera technology, Optalert are able to provide a range of new licensing and integration opportunities with OEM’s and other key players in the automotive industry.